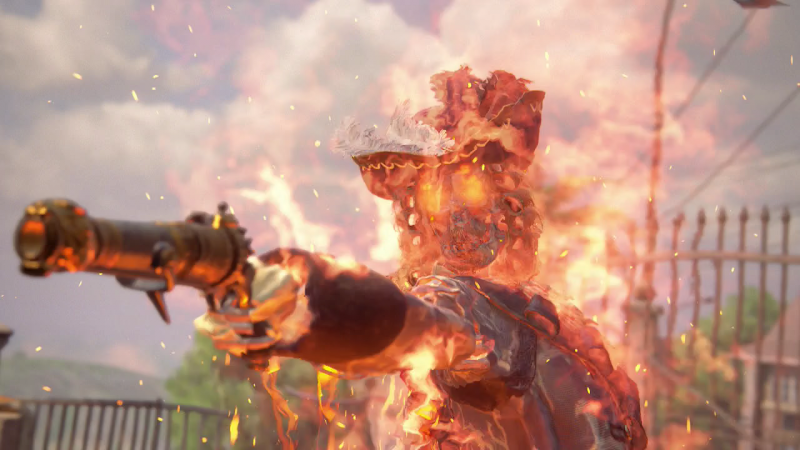 Uncharted 4 returns with its latest update, giving players their take on Gears of War's Horde Mode. 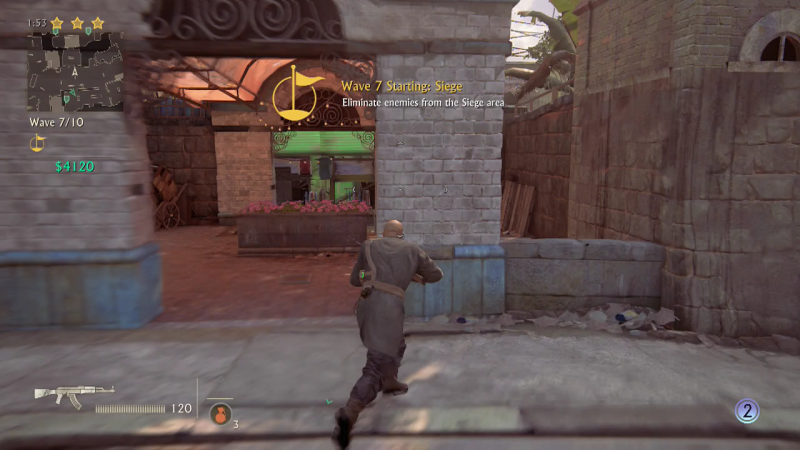 The co-op multiplayer mode captures the intense sense of escalation and urgency, while keeping Naughty Dog's energy and mobility. It was fun and proved itself to be worth enough for Uncharted fans to try. After a few waves, I felt like Uncharted 4's Survival Mode was a worthy competitor. Uncharted 4's Survival Mode features 50 waves of enemies, broken down into 10 separate five-wave chunks. This allows players to make slow bits of progress without devoting a giant amount of time in one session. This may sound like a walk in the park, but Naughty Dog has some surprises in store for players. This method of delivering waves also gives Naughty Dog room to show off tons of variety in level design. One set of waves in Train Wreck encourages verticality while wide open areas like Madagascar City leaves plenty of room to roam. I enjoyed the variety of levels, each showcasing a fresh new warzone to play on. Each wave, players will face enemy after enemy. Certain waves will throw curve balls at you with modifiers such as killing enemies with only melee or killing enemies within a certain zone. Tweaks like these only add more to the depth of this mode. I enjoyed these moments, it made these waves feel intense. When my friends and I were locked in a zone and had to fight off foes within our cramped space, it made that wave special. Along with modified waves, every ten waves feature a boss battle. This fights prove to be some of the hardest challenges an Uncharted game has thrown at players. These tough fights unfold like a puzzle, challenging players to find the best solution to finish off their foe. Battling these undead nightmares that swiftly move across the map feels like separate from anything in the base game. Survival Mode allows up to two friends to join in on the chaos. Solo players can also tackle this mode with an AI companion. Certain elements will scale based on your decision, but partying with two friends seems to be the way to play. The ramp-up in difficultly will require strategy and healthy communication. Survival uses an economy system allowing players to different items and abilities. 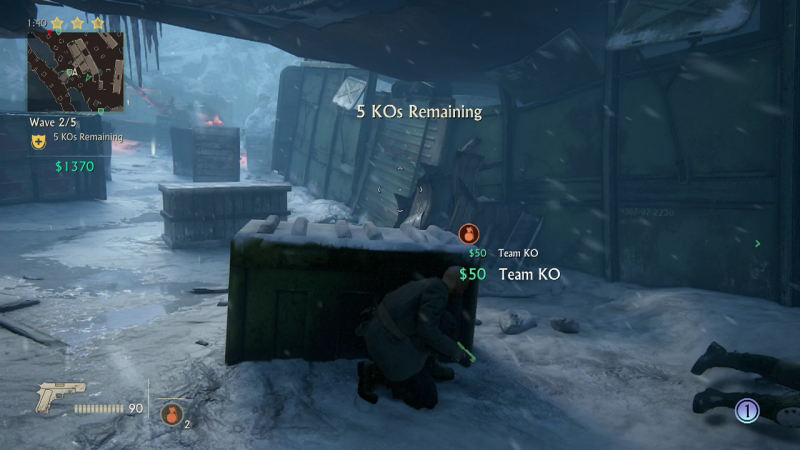 Mid-match breaks allow players a chance purchase weapons, Mysticals, and team revives. The weapons are pretty redundant since enemies drop weapons and ammo constantly, so I can't imagine why players would spend money on another weapon. Weapons don't have purchasable upgrades which feels like a missed opportunity. As Survival moves on, the choices of purchases became necessary to advance. My friends and I started the wave with huge amounts of cash, only to lose it all to revives and Mysticals needed to help with the onslaught round. There is also a leveling system where players rank up unlocking new perks the more you play. Each round has a three-star scoring system that's dependent on how quickly players complete the round. Naughty Dog has done a great job at delivering steady free DLC since the game's launch, and the new fun co-op mode seems like an good step forward.